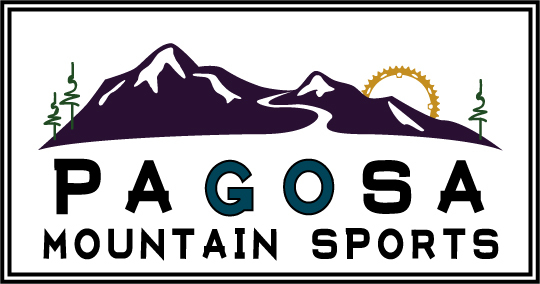 Pagosa Mountain Sports is a Pagosa Springs bike shop, SUP & outdoor store located in beautiful downtown Pagosa Springs, Colorado. We offer clothing, equipment, and services to support whatever your outdoor adventures may entail. 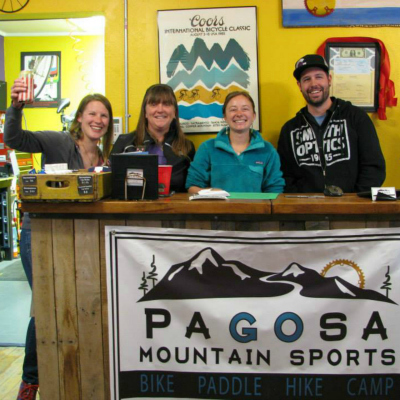 Whether it’s biking, hiking, tubing, camping or stand up paddling that gets you excited, we have the gear, knowledge and experience to help you enjoy it to the fullest!